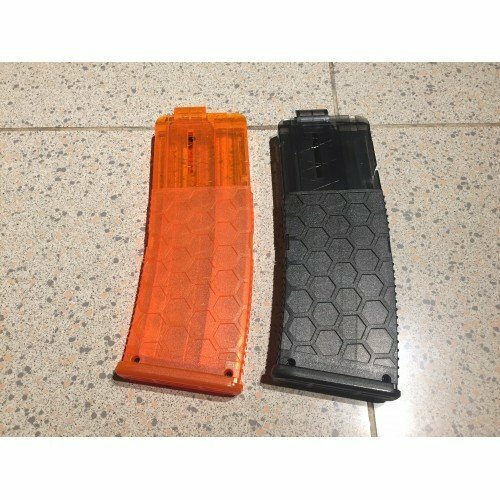 In this new stefan hexmag, Worker choose to reduce the mag lips to a much shorter version(similar to Artifact) compared to the PMAG version. This should reduce some issues that's popular with their stefan PMAG and improve dart feeding. Stefan mag supports 36mm stefan.